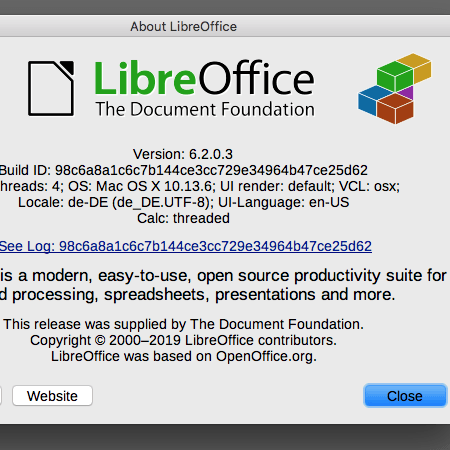 If you don’t want to pay for Microsoft’s office package and prefer to use open source software, you will usually end up with LibreOffice. This has now been released in a new version. The version released in the “Fresh Branch” 6.2.0 is aimed at users who would like to use the latest features right away. If you are a bit more conservative and want more stability, because you use the program in your company, for example, it is better to use the “Still Branch” – but there the version is only 6.1.5. You can download it here, the new functions of the 6.2 version can be seen here.